Now available for download, all 4 songs which comprise See Joe Smile’s Solo Arcade Folk EP. Front Cover art designed by MDGM. 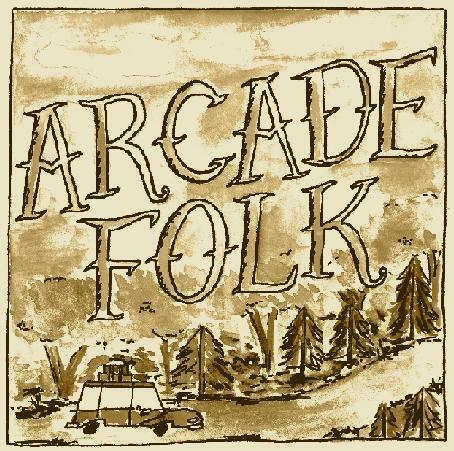 The zip file contains the 4 Arcade Folk EP tracks in MP3 form (192 bitrate) as well as the cover art in JPG form. Perfect for your media library or to print out for your own hard copy of the CD.